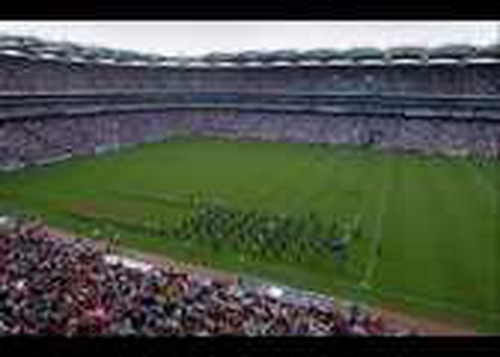 There has been a general welcome for the decision today by the GAA's annual congress to clear the way to open Croke Park to non-Gaelic games in certain circumstances. The motion was passed by a margin of 227 to 97 votes. A two-thirds majority of the 336 delegates was needed to amend the organisation's controversial Rule 42. 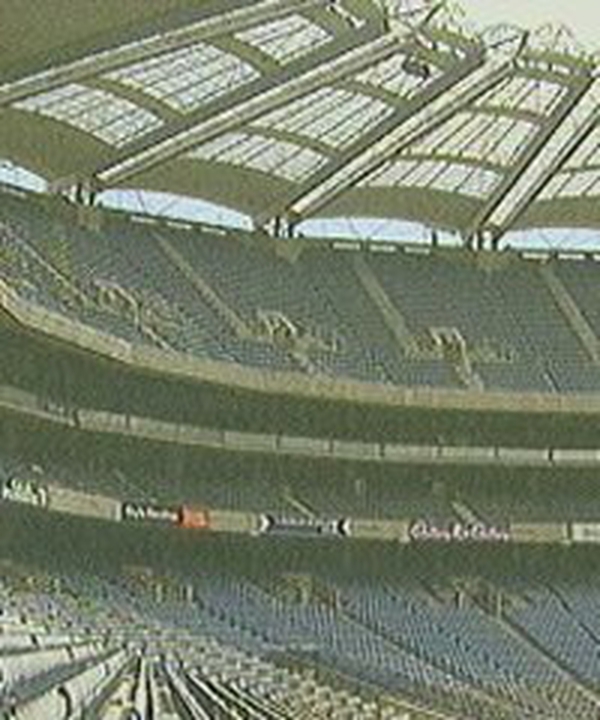 The way is now open for the GAA to allow soccer and rugby to be played in Croke Park under certain circumstances. The issue will now be considered by the GAA's central council. This afternoon's vote on Rule 42 was a secret ballot, following a proposal by the delegation from Co Tyrone. Both the Taoiseach and the Tánaiste have welcomed the GAA's decision. Mr Ahern described it as a good day for sport and he praised the democratic process which took place in the GAA and allowed membership at all levels to contribute to the decision. Mary Harney said it was a progressive and positive development and paid tribute to the GAA leadership and in particular to that of the president, Seán Kelly. The Fine Gael Leader, Enda Kenny, also strongly welcomed the decision. He applauded the generosity of the GAA and said it was yet another example of it putting the country first.